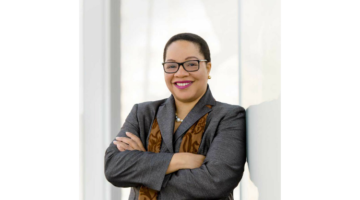 Please join The Office of Equity, Diversity and Inclusion in celebrating women at Ryerson University through a panel discussion and human library expose in Politics, Leadership and Governance. 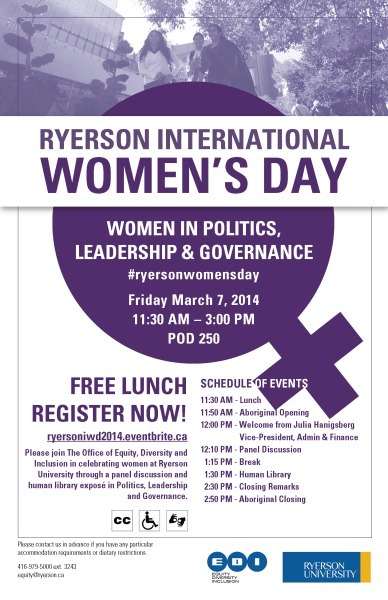 Visit ryersoniwd2014.eventbrite.ca to register for this event. Please The Office of Equity, Diversity & Inclusion in advance if you have any particular accommodation requirements or dietary restrictions.